October, AKA everyone’s FAVORITE month, is here! It’s no secret as to why people go crazy for October with the falling leaves, pumpkin spiced everything, and Halloween fun everywhere you turn. The real estate market is particularly loving this month as a Money article just recently named October as the best month to buy a home right now. With that being said, if you’ve already got the fall fever and are looking to buy a home, why not look into one of these historic and haunted cities? Beloved NOLA is known for many things. Often referred to as one of the “most unique” cities in the U.S., it is soaked in history, celebrates Mardis Gras like no other, has an exceptional culinary legacy, and is said to host more dead residents than live ones. This supernatural city has everything spooky including legends of voodoo queens, haunted mansions & taverns, and above ground tombs in every graveyard due to the fact that the town sits below sea level. 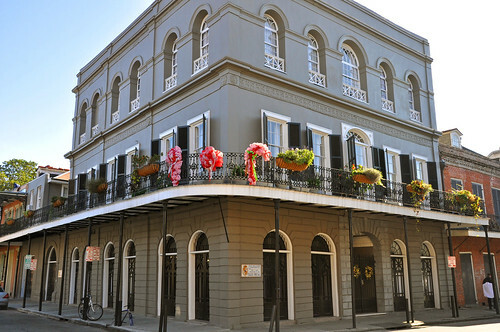 New Orleans may be the perfect place to settle down if you love history, jazz music and Cajun food with a side of paranormal activity! 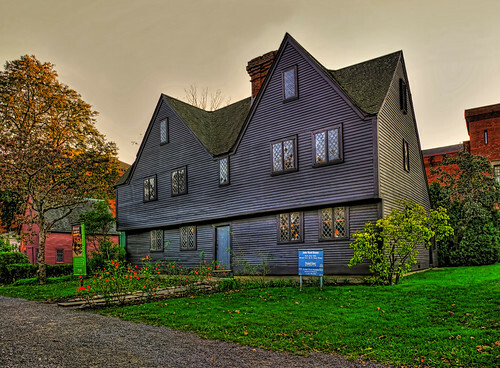 Infamously known for events that took place all the way back in the 17thcentury, the town of Salem is still known today as one of the most haunted cities in America. Appropriately given the nickname “Witch City, USA”, this small Massachusetts town embraces their reputation as the location of the legendary Salem Witch Trials and hosts one of the biggest Halloween celebrations in the country. All Hocus Pocus aside though, this town is nothing short of gorgeous in the fall and has a lively downtown with over 60 restaurants, coffee shops & cafes. 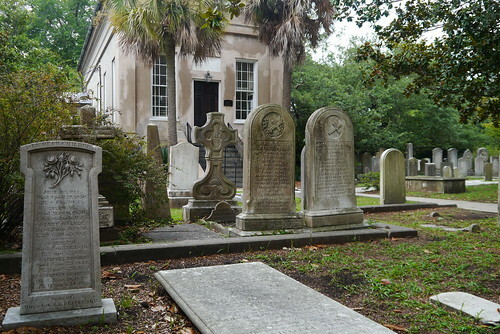 Known as one of the oldest cities in America and the oldest city in South Carolina, Charleston is rich in both history and haunted highlights. Dating back to over 300 years ago, the city is filled with spooky tourist attractions that are said to be occupied by restless spirits and former town residents. Sitting along the coastline, Charleston is also home to a number of beautiful beaches and was even named “America’s Most Friendly City” in 2014. Hopefully, the friendly cities’ ghosts are just as friendly as their living residents! Savannah, GA is another one of America’s oldest and most beloved cities as it is one of the original 13 colonies. It’s no surprise that a city that old (est. 1733) and that historic is also one of the most frightening cities in America. Abundant with haunted history from the Civil War era, the city is filled with supernatural sights and ghost tour companies looking to take brave tourists on spooky excursions. While haunted, the city is drenched in Southern charm and is famous for their original architecture and the soul of their city, the Savannah Square.